Medical marijuana has two primary cannabinoids that are medicinally proven and understood to some extent, THC and CBD. They can both regulate each other and cooperate harmoniously. THC (tetrahydrocannabinol) is the psychoactive cannabinoid. 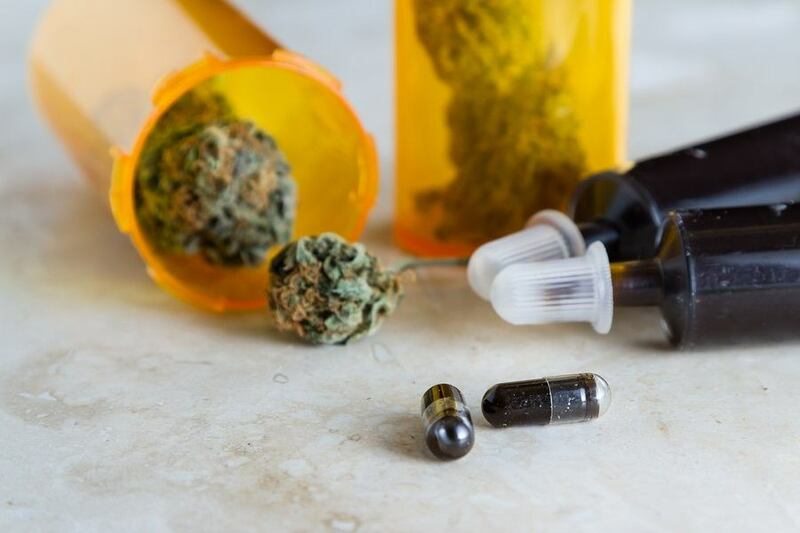 CBD or cannabidiol was the un-heralded major cannabinoid that has only recently gained notoriety after going on its own instead of merely medicinally complementing THC. Most of this notoriety occurred through national TV exposure from Dr. Gupta Sanjay's CNN documentary “Weed." That documentary featured a young girl's struggle with a life threatening type of chronic epilepsy called Dravet's syndrome. Her name was Charlotte Figi and she was experiencing hundreds of seizures weekly. Out of desperation that led to discovery, the Figi family discovered CBD oil, which led to a miraculous turn-around with Charlotte's horrific symptoms. They found that they could administer CBD oil, made from marijuana, without making their child "high." This discovery spread quickly through Sanjay's CNN nationwide presentation going viral, exposing how many desperate families whose children can benefit from CBD exist throughout the nation and elsewhere.